The most prominent sights of lit-up sky scrapers and surrounding residences around Marina, conglomerate of five-star hotels, and other fascinating architectures. 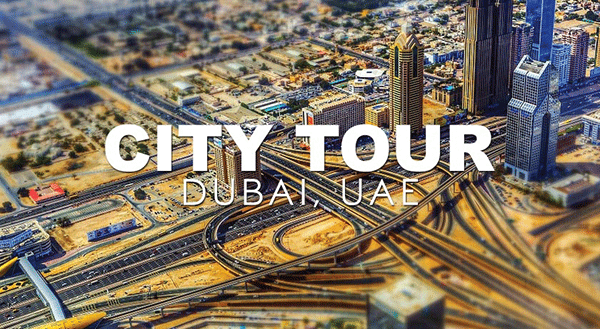 You can enjoy the breath taking sights with the soft melodious background Arabic music. An amazingly unique experience of cruising through the panoramic skyline of Dubai Marina on an Arabic Premium Dhow Cruise. 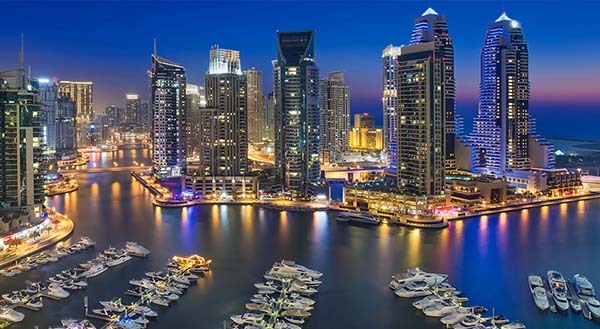 Get indulged in the beauty of this exquisite night on the Biggest Dhow Cruise in Dubai Marina. Hop aboard and enjoy an unforgettable evening, where the height of opulence combines with a heartwarming sense of Bedouin tradition. 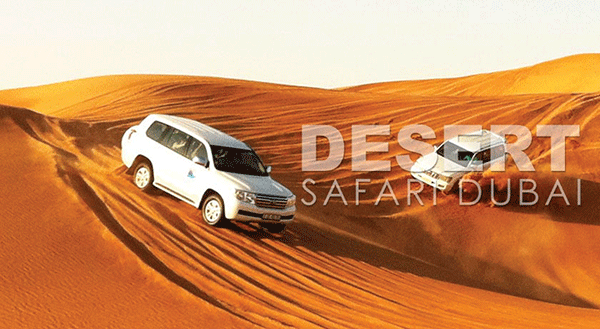 Select your preferred dhow cruise provider in Dubai Marina book your tour at your desired booking date.